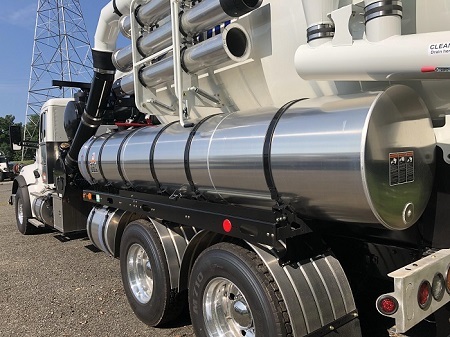 Hydro jetting is the process used by professional sewer and drain cleaning contractors to clear clogged or slow sewage lines or sewer pipe. A high pressure jet of water is blasted into the clogged lines that will usually remove blockages and debris or foreign objects. 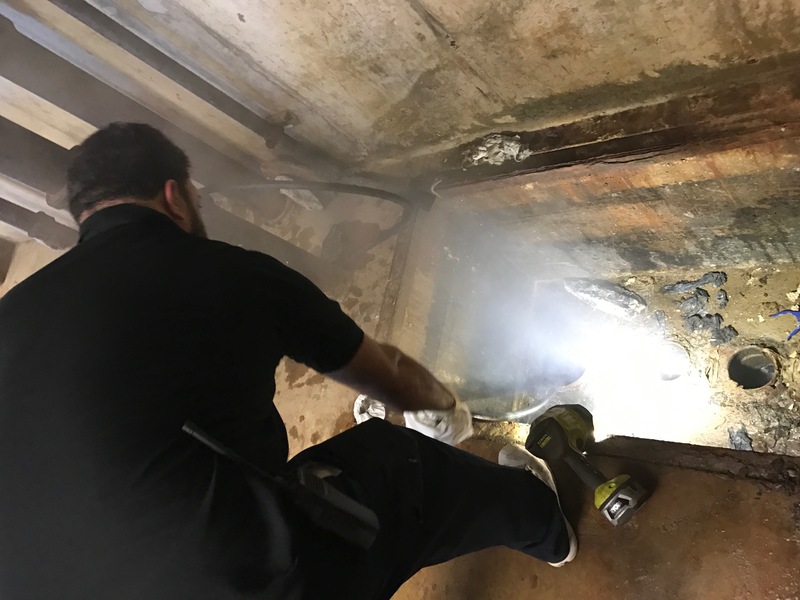 Video Camera Line Inspection service is the highly skilled technique used by sewer pipeline cleaning plumbers to identify the location of sewer line blockage. 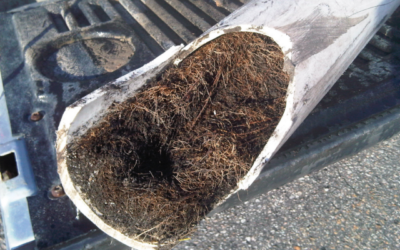 They use sewer line video camera to detect the exact cause of the blockage. 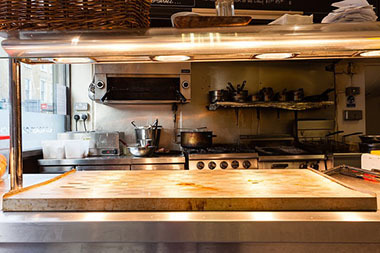 In the restaurant when you poured down the drain, used cooking oil and grease can clog pipes and sewer lines. If you do not recycle the grease, it can create sewage blockages that can cause damage to the building. Vacuuming include both planned and emergency sewer and drain cleaning jobs for sewer and drain. Our vacuuming CCTV crews can skillfully pinpoint the structural failures and damages, which enable repair works to start without any further delay. 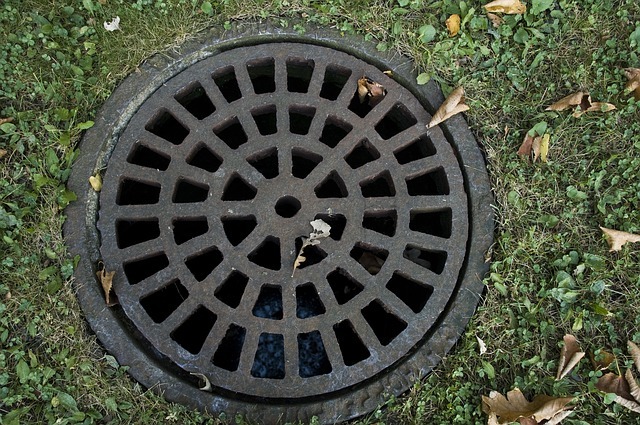 Storm drains collect water and direct it to the main drainage pipes before it even comes into contact with your building. 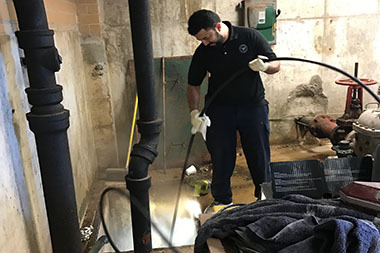 So when drains get clogged the chances will be more for Flooding, expensive property damage, and even sewage backups can all wreak havoc on your business. So use Dian cleaning services. 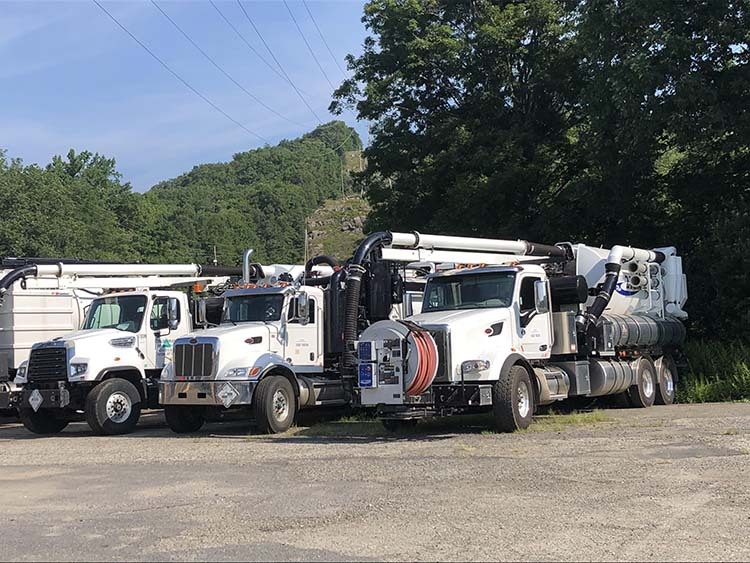 Viperjet plumbers in New Jersey specializes in Utility Locating to identify underground utility lines in the northern New Jersey area. Our underground utility locating field technicians implement a proven utility locating process along with cable and pipe locator and ground penetrating radar (GPR) technology. Viperjet offers used oil collection, pickup and grease removal services in New Jersey. We do oil pick up for restaurants and hospitality industries. We recycle 100% of the materials in an eco-friendly way, so working with us, you will feel that you are contributing to the green planet mission. Viperjet is the one-stop solution plumbing company for all sewer and drains cleaning needs in the northern New Jersey area. We provide the best plumbing services such as- Drain Cleaning, Basic Plumbing, Sewer Repair, and Sewage Inspection. 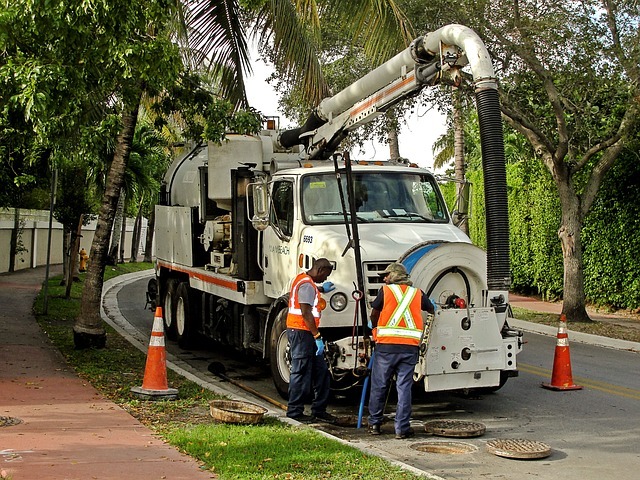 We have the team of highly trained technicians who solve drain and sewer pipeline cleaning issues efficiently. We provide expert advice and excellent services at affordable prices in the New Jersey area. 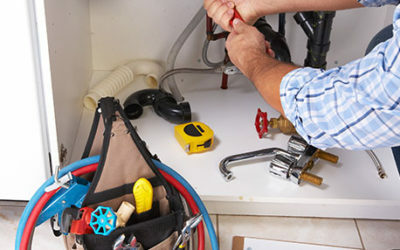 We are equipped with the latest plumbing technology and equipment so we are able to provide quick and efficient plumbing services in less than 24 hours. At Viperjet, you get excellent support and service 24X7. 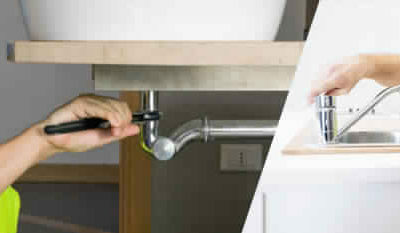 We are an emergency plumber in the northern New Jersey area so we offer you expedited plumbing services and professional assistance for situations of emergency. We are a fully licensed plumbing company in New Jersey, working primarily in Bergen County, Hudson County, Passaic County, Essex County, Warren County, Union County and other areas of the northern new jersey. We deem it our responsibility to make sure that we have the licenses and permits that allow us to carry on our services without any hassles. Interact with us today to schedule the inspection. Viperjet did a great job. I had a clogged drain line that backed up my washing machine and the kitchen sink. I searched and found Viperjet’s Sam on google and he was on-time, polite, and cleaned up the mess from the pipes. I strongly recommend him. After having my sewer line and downpipes replaced, I would happily recommend Viperjet Sewer & Drains Plumbing Contractor. These technicians are extremely helpful and reliable. Prices are reasonable! These guys are highly trained and experienced. They unclogged the sewer line by hydro jetting, done job carefully, efficiently and reasonably! Why do you need a Plumbing Inspection Before Buying a Home in New Jersey? What are the Emergency Plumbing Services and when should you call them? 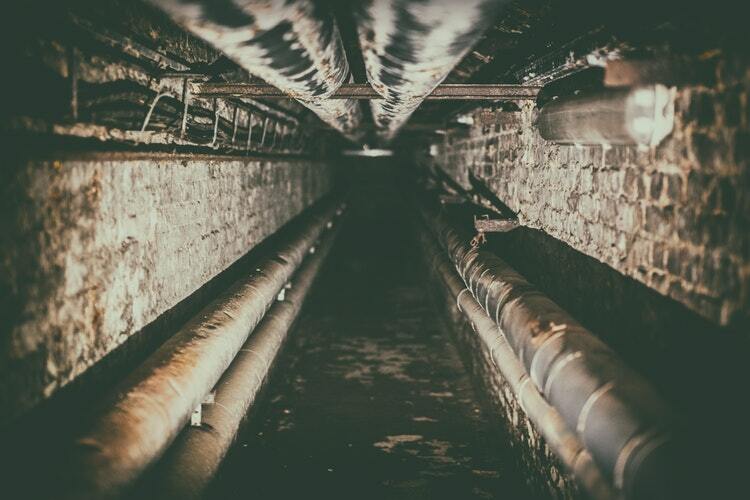 What are the benefits of professional sewer cleaning? Copyright © 2018 ViperJet, LLC - All Rights Reserved.